We are solution providers, and are at the forefront of new technology and ideas. Boulevard Services can design cleaning schedules to ensure your building, office or business is kept clean and tidy. 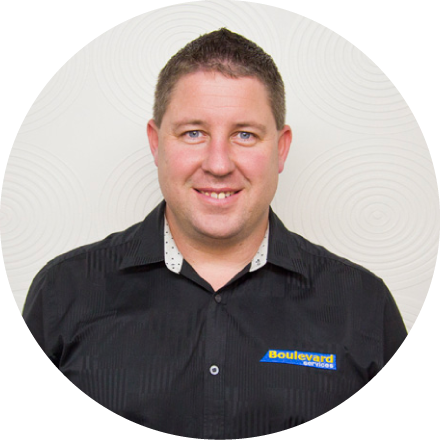 Using state of the art machines and the latest technology, combined with highly trained staff, Boulevard Flooring is at the leading edge of concrete grinding and polishing in Hawke’s Bay. We have a full compliment of highly specialised machines and equipment to tackle any task. A work ethic is a set of values based on the ideals of hard work and discipline. View a selection of our work in the project gallery. Got a job that needs completing? Contact Boulevard Services first. Boulevard Services is locally owned and operated, contact us for any job, big or small. A member of our customer service team will will contact you directly to discuss your requirements.